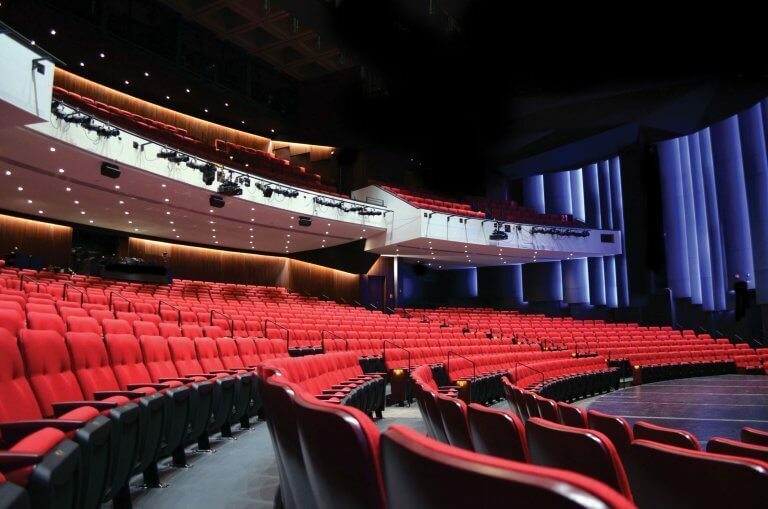 Confederation Centre of the Arts (CCOA) is pleased to learn the Government of Canada has announced an increase to the Canada Arts Presentation Fund (CAPF) of $16-million over two years. This strategic investment helps festivals and presenters across the country showcase Canadian productions domestically. CCOA is a proud member of the Canadian Arts Coalition (CAC), which is a collaborative non-partisan movement spearheaded by a group of national arts service and membership organizations. CAC has spent the past year advocating for an increase to the CAPF fund, including an enormous effort of more than 100 sector representatives at “Arts Day on the Hill” in October, 2018. Confederation Centre of the Arts congratulates CAC Co-Chairs Frédéric Julien and Kate Cornell and all cultural sector allies for the many presentations to government, including to the Honourable Pablo Rodriguez, Minister of Canadian Heritage and Multiculturalism, the Honourable Bill Morneau, Minister of Finance, and to the Standing Committee on Finance of the House of Commons. We thank Ministers Rodriguez and Morneau for recognizing the value of the performing arts sector to all Canadians, and for providing the conditions necessary to support Canadian artists at home and abroad. Confederation Centre of the Arts (CCOA) provides Canadians and visitors with an opportunity to experience multiple cultures, histories, stories, and contexts of Canada’s origins and evolution. CCOA engages through visual arts exhibitions, theatrical performances, music, dance, education, and heritage programming.